In India’s most populous state, Uttar Pradesh, fundamental principles of governance, of constitutional ethics and of humane social conduct stand perverted, says the letter. 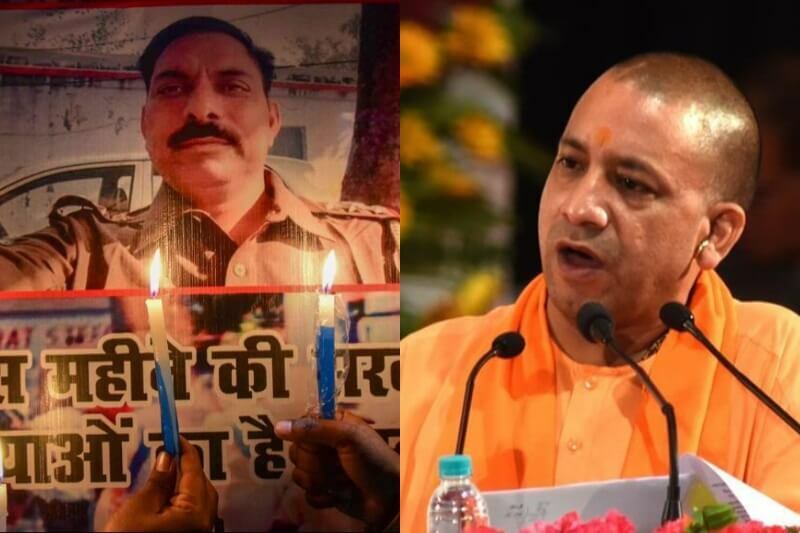 Over 80 top retired civil servants have written an open letter to the public, expressing their dismay at “complete collapse of constitutional values” following the “instigated and engineered with malicious intent violence” in Bulandshahr that led to the killing of a Uttar Pradesh police officer and a civilian, and have called for the resignation of Chief Minister Adityanath. The letter has been signed by retired civil servants, such as S.P. Ambrose, former Additional Secretary, Ministry of Shipping & Transport, , J.L. Bajaj, Former Chairman, Administrative Reforms and Decentralisation Commission, UP, Meeran C Borwankar, Former DGP, Bureau of Police Research and Development, Nitin Desai, Former Secretary and Chief Economic Adviser, Ministry of Finance, Keshav Desiraju, Former Health Secretary, Najeeb Jung, Former Lieutenant Governor, Delhi, Shivshankar Menon, Former Foreign Secretary and Former National Security Adviser, among others. Terming the incident as “a frightening indicator of the complete collapse of constitutional values”, the letter points out that this is not the first instance of a situation intentionally created to foment communal tension. Commenting on the “stony silence” of the Prime Minister, “who is so voluble in his election campaigns and who never tires of telling us of how the Constitution of India is the only holy book he worships,”, the letter observed that “never before has hate been directed with such calculated intent against minority communities, hate which is nursed, aided and abetted by those in power.”. 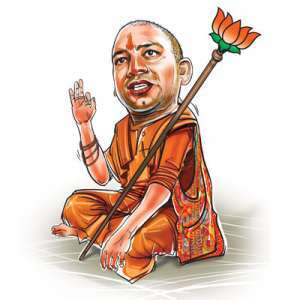 Calling upon the public in this “critical moment” to unite against the politics of hate and division and build public opinion, the veteran bureaucrats have demanded the resignation UP Chief Minister Adityanath for his failure to abide by the Constitution to which he swore allegiance.